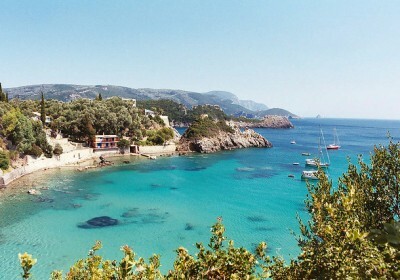 Complete Package Holiday to Corfu for 7 Nights £110 each !! Know anyone looking for a cheap holiday? 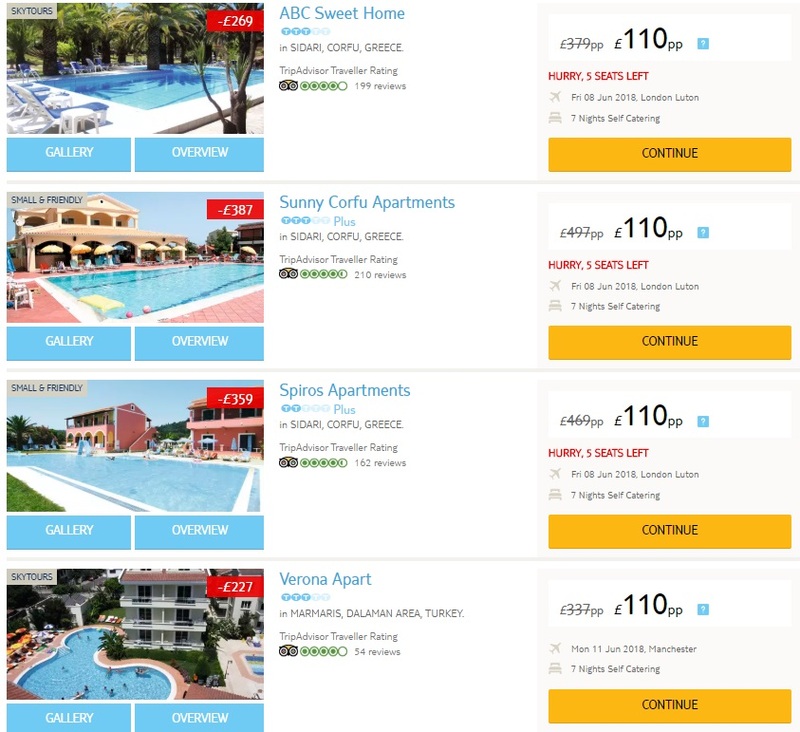 TUI Holidays are perfect for picking up great June Deals, have a ganders at this week in Greece for as little as £110 each !! This is for a 7 night package holiday including flights, luggage, choice of hotels and airport transfers so there are no nasty surprises at check out.